Add soft and subtle touch to your interior with our lavish sky blue housewife pillow case. 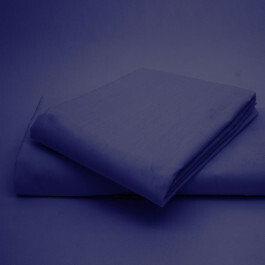 Its soothing blue colour with super soft fabric is perfect for giving you a restful and serene sleep. With 180 thread count, our pillow case is smooth and soft to grant you a comfort that you have always longed for. This stunning pillow case comes in 19" x 29" size and is machine washable at 40 degree Celsius.